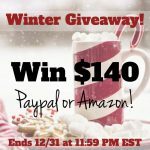 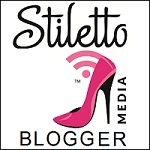 Enjoy the Holiday Season with a $140 Giveaway to Paypal or Amazon! 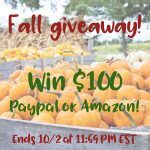 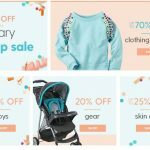 Welcome Fall with Open Arms & a $100 Giveaway! 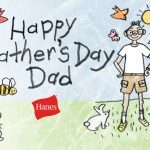 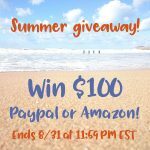 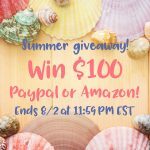 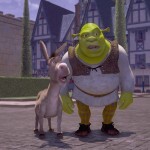 $100 Summer Giveaway – Paypal or Amazon!